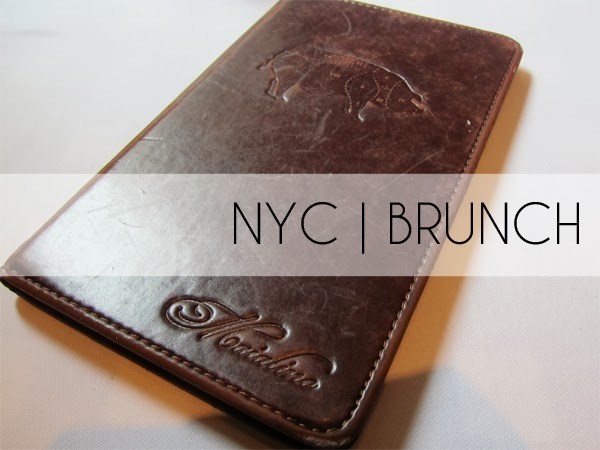 Brunch at Maialino is definitely a staple in New York City. Located inside the Gramercy Park Hotel, this spot is cozy during the day and that perfect mix of casual dining with upscale food and service. 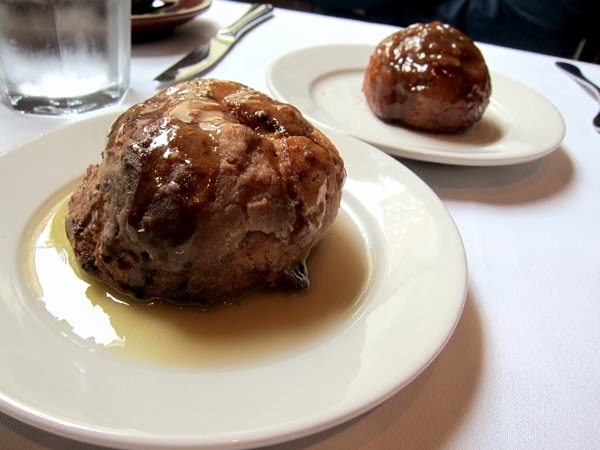 // Toffee Glazed Brioche Bun | Sticky sweet on the outside, and the softest center ever. These are one of their more popular pastries. 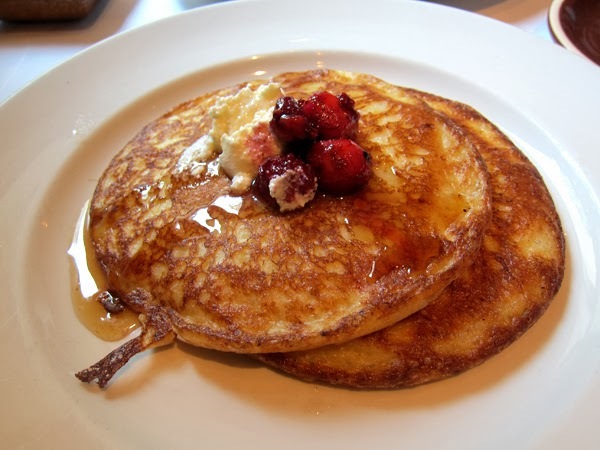 // Ricotta Pancakes | These were definitely some seriously delicious pancakes. They managed to perfect that crispy exterior and soft interior. Although the pancakes started to fall apart as you got closer to the center, they were still delicious. 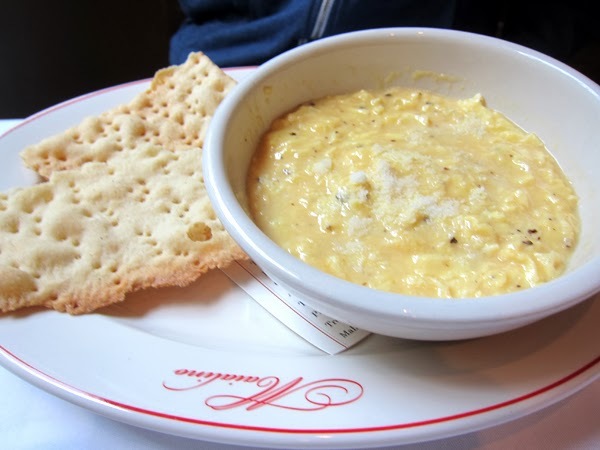 // Cacio e Pepe | Okay, when the menu says "soft scrambled eggs", they definitely mean soft. Although the taste was excellent, the eggs were just too runny. It was definitely more of a stew consistency and less of scrambled eggs. 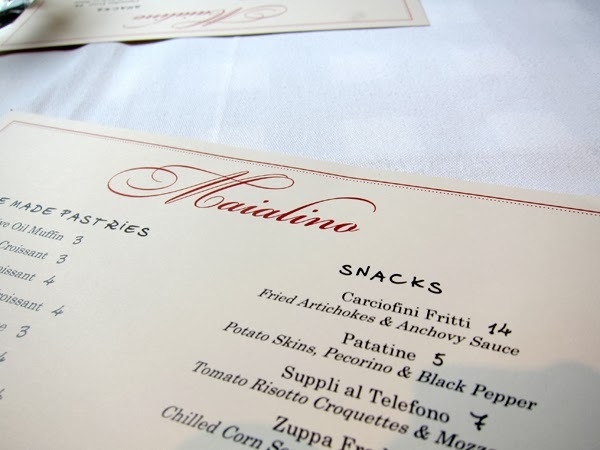 All in all, Maialino was a pleasant meal. Although I wouldn't exactly rush back, it's a quiet and lovely space to dine on one of those lazy weekends. 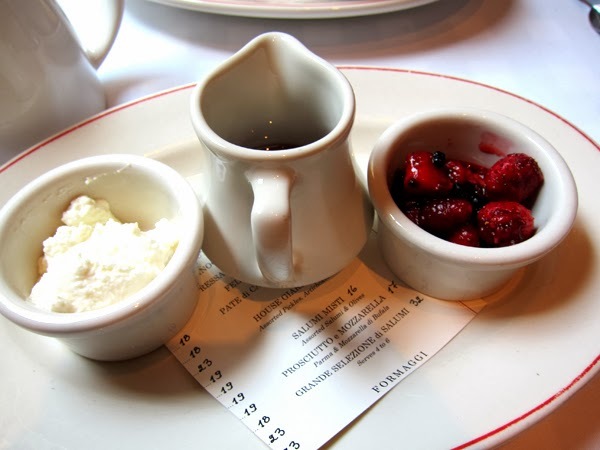 The food isn't revolutionary, but it's a spot you can't go wrong with if you want a simple and upscale brunch.